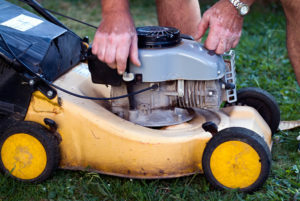 It’s the middle of the mowing season which means that by now your lawn mower has formed a nice crusty, green layer of grease, dust, dirt, and dried grasses along the sides and under the body. This may seem like a minor detail but over time this buildup can influence the performance of your machine. 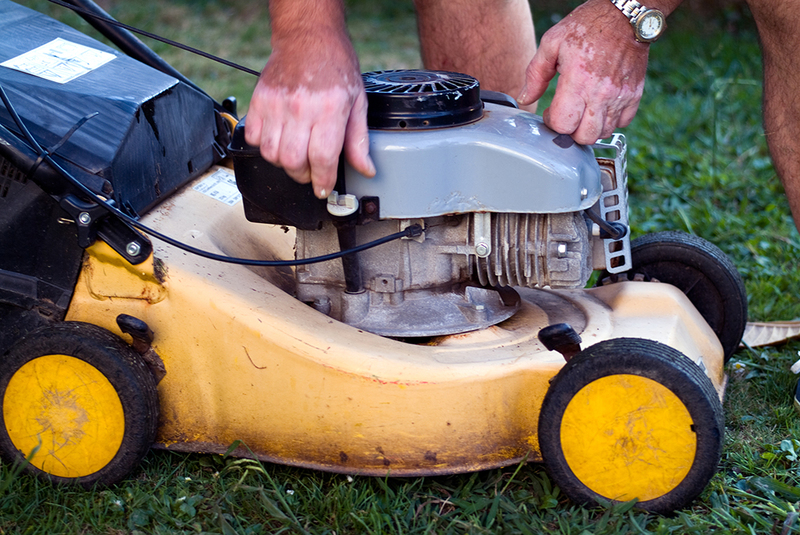 You can nip this problem in the bud by cleaning your mower on a bi-weekly basis. With SuperClean, it’s quick and easy so you can spend less time cleaning and more time doing what you love! Make sure the engine is cool. Start by scraping off the built-up crust with a wire brush or putty knife. Then give the surface a good dose of SuperClean at full strength. 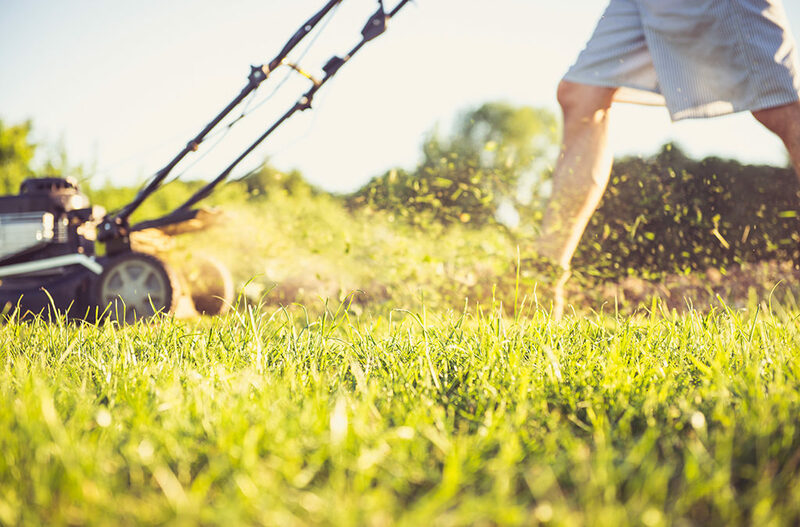 We recommend SuperClean Aerosol Cleaner-Degreaser to get inside those nooks and crannies, and quickly break down the residual grass and mud. If necessary, gently brush the external surfaces, under the body, and the engine. Hose it off and you’re on to the things you love to do in the summer heat! Super Easy. Super Fast.